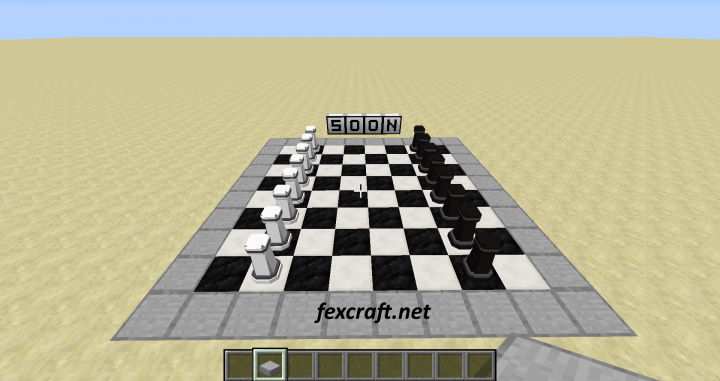 is an mod adding blocks to e.g. 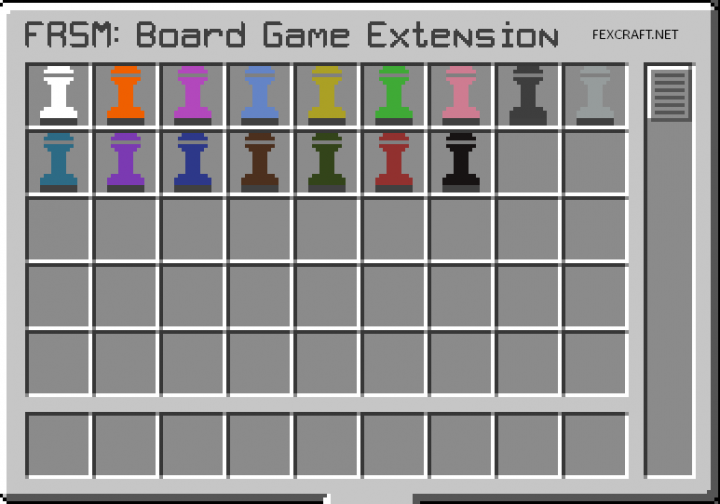 - recreate your favorite board games in minecraft, and play them of course! - thought this list might be larger, gg. 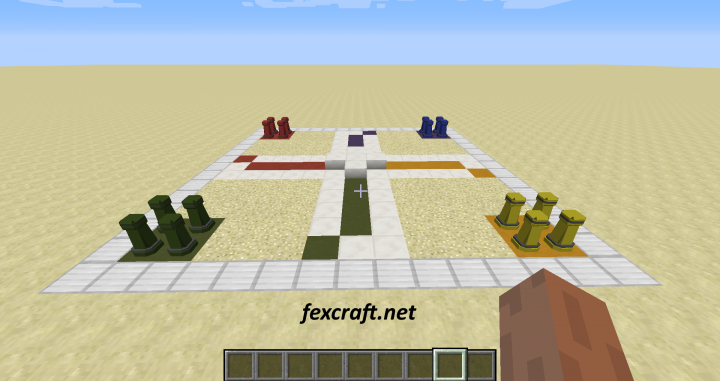 - Config to toggle if the blocks can only move on field blocks. 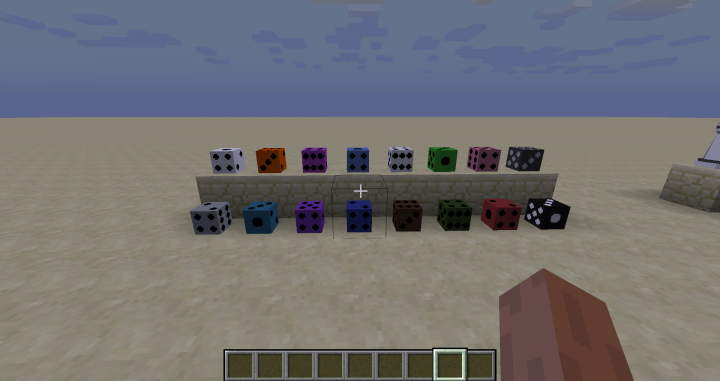 - Dice Block, toggle with rightclick, toggle again to get an random number. Love it? Diamond & Favorite. 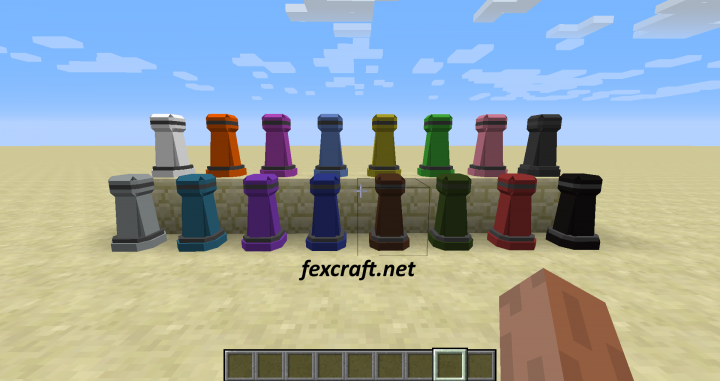 Supplying me with models/textures might speed up the developement of this mod quite much. - if other, PM me. 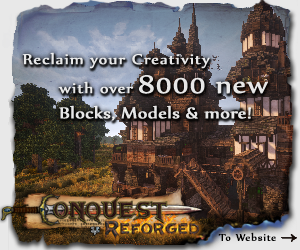 Also, PM me about models, DON'T post them in comments. 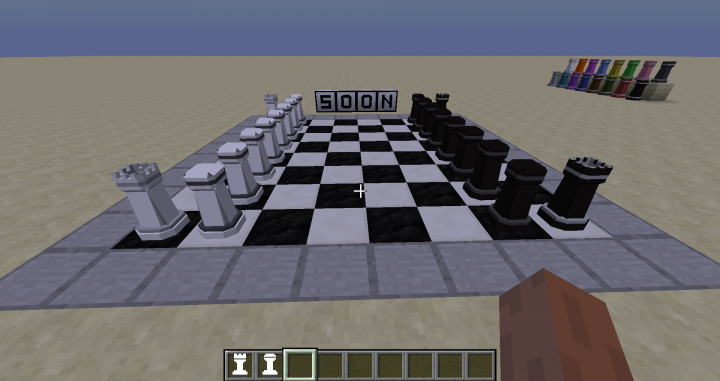 *Note: giving me a model/texture, doesn't guarantee I will use it in this or any mod. I have an interesting problem. The dice aren't working. When I set one down and right click, it plays the animation, but i can't right click again, it just puts down more dice, and then no other dice will even start the animation. 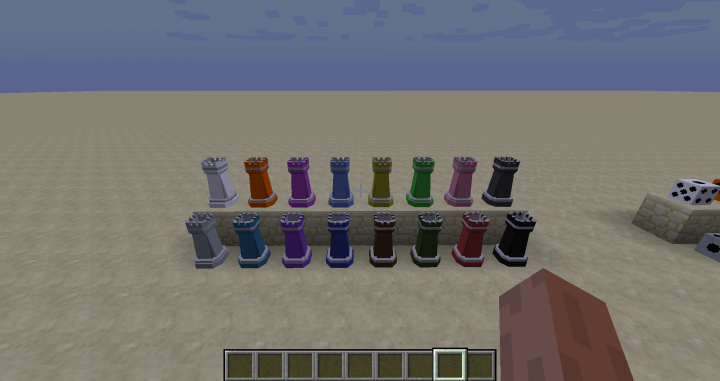 When I start a new world with the exact same mods, the dice work fine. 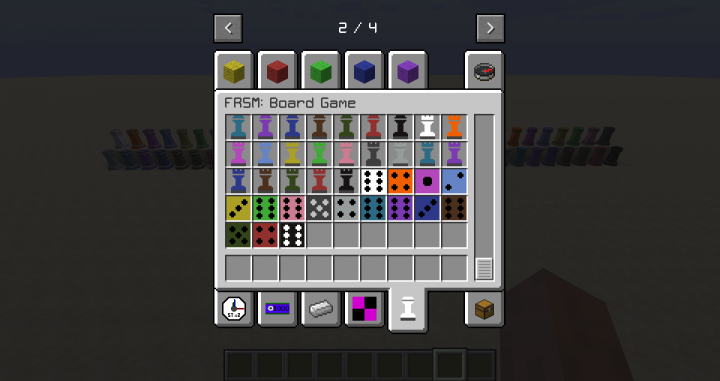 I'm playing in 1.10.2, and this happens with any combination of versions of FRSM and BGE. What did you have in your hand when rightclicking? It happens regardless of what i have in my hand or if its empty. might check later what's wrong. I meant it wouldn't roll even when nothing was in hand, if i have another dice it places instead of rolling, unlike in any other world. Sorry for not clarifying. 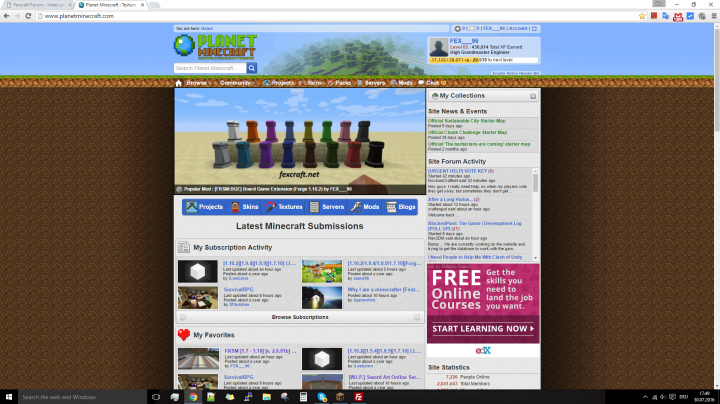 No clue how this happens, try the latest version maybe? I should note: this is true for the newest version as well as the 1.10.2 version I was using. I know it's been 6 months, but I actually just figured it out. If doDaylightCycle is true, the dice work fine. If doDaylightCycle is false, the dice stop working. Not sure why, but yeah. What's the issue with getting them working? I cant get FORGE , I cannot download it without administrator password. Eh.. can't help in that. You got some kind of lock or something. Or simply not being system administrator. Stuff from Warhammer 40k, Warmachine, or any similar tabletop game that utilizes plastic/metal/resin miniatures.